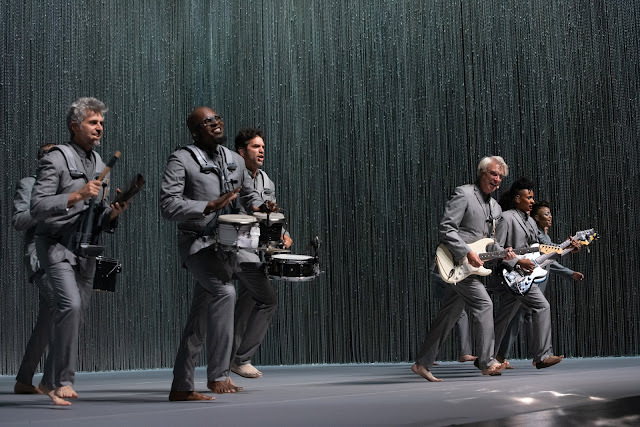 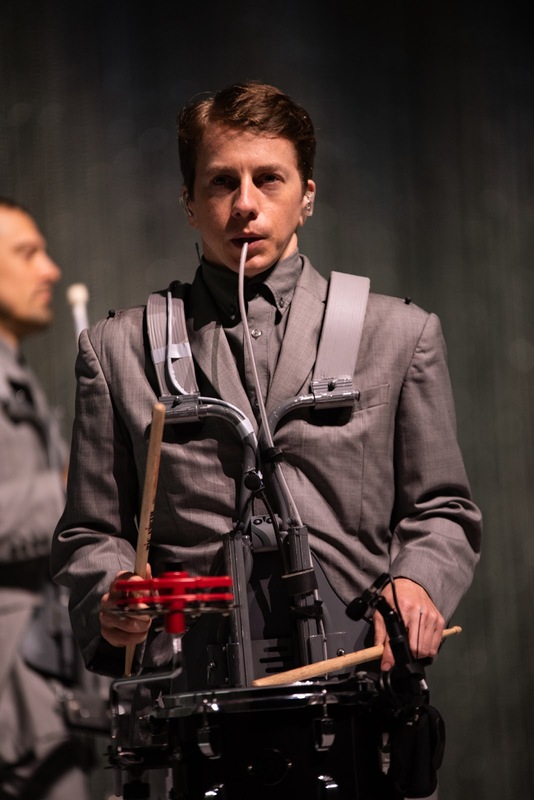 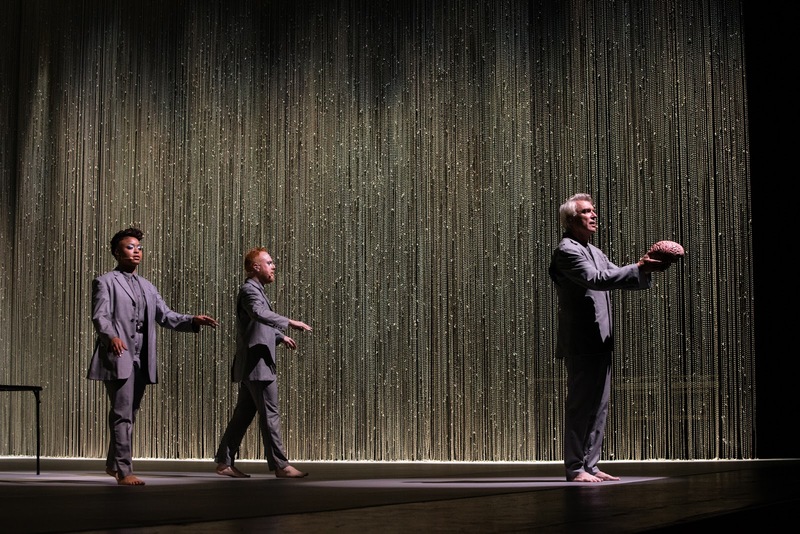 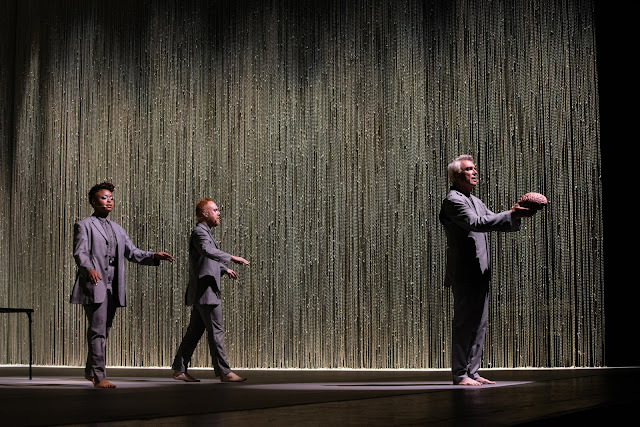 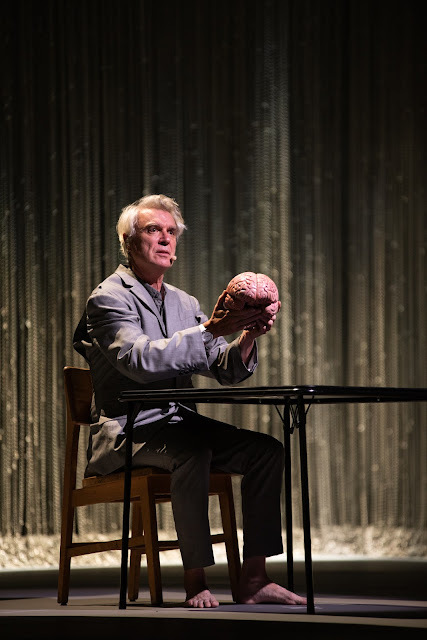 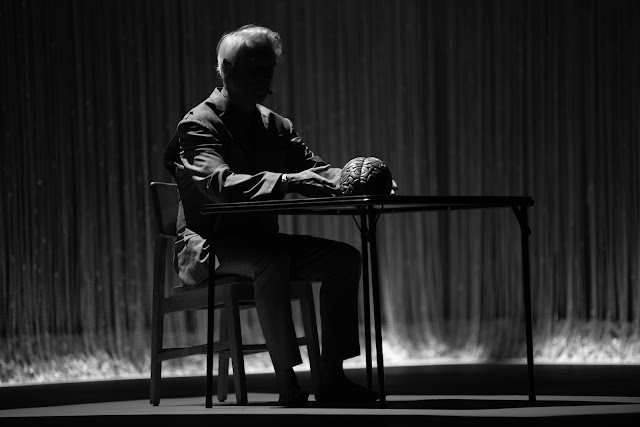 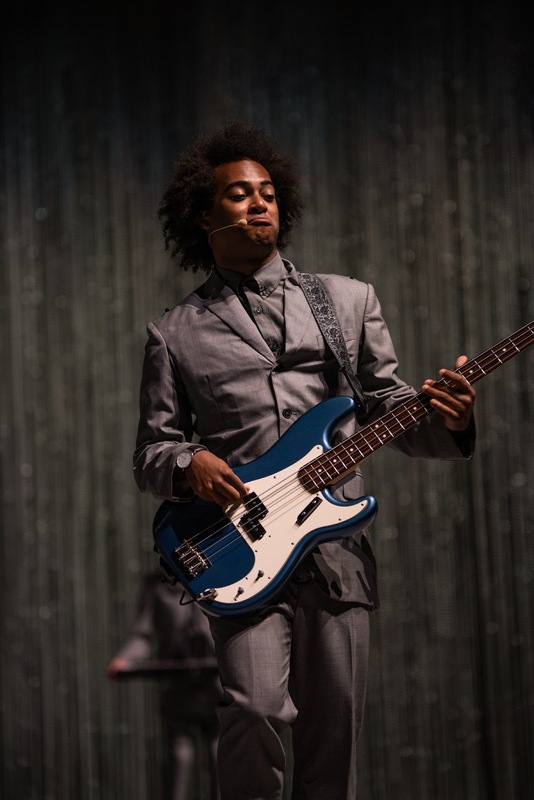 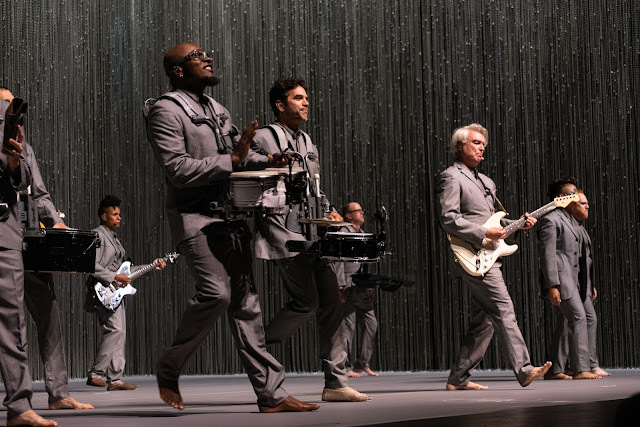 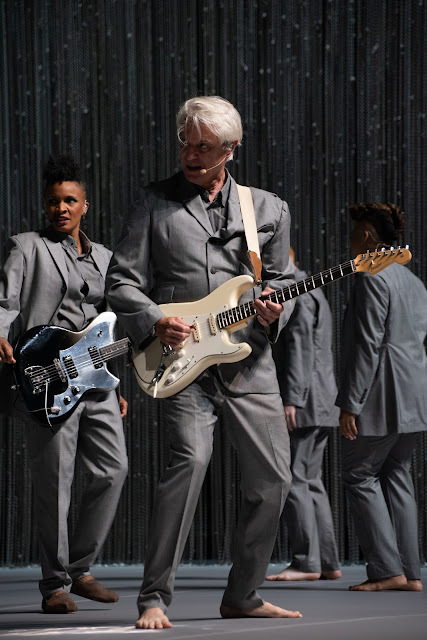 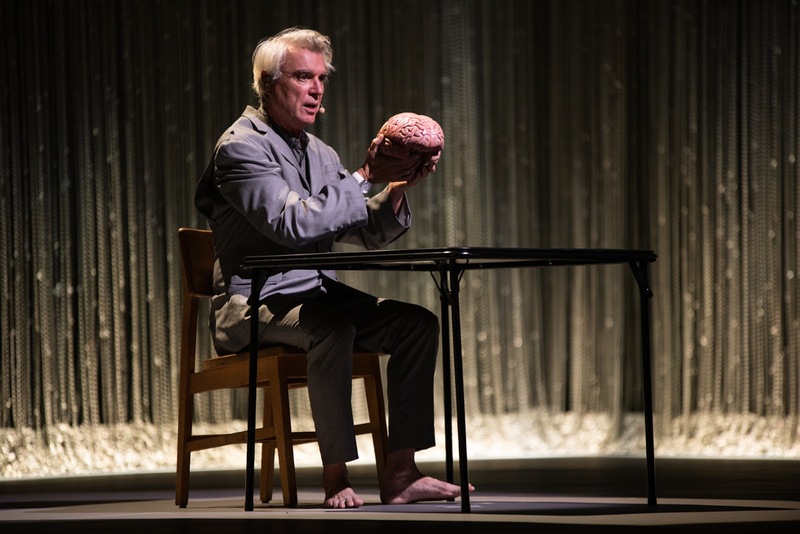 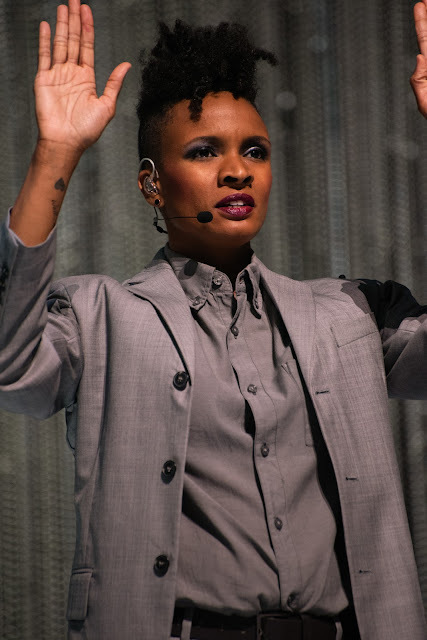 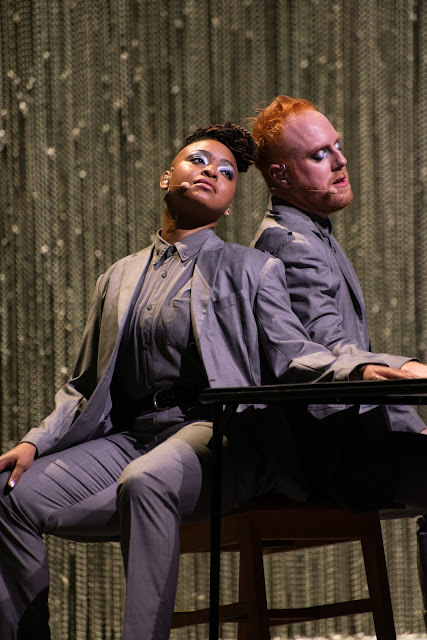 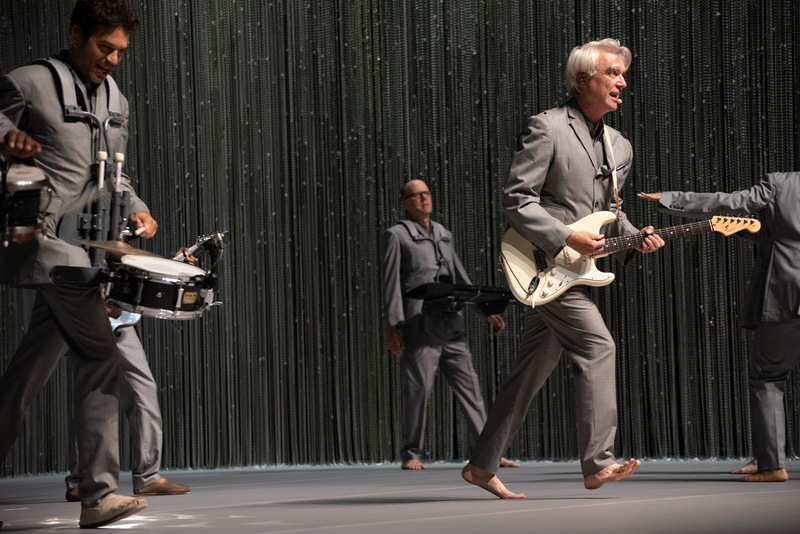 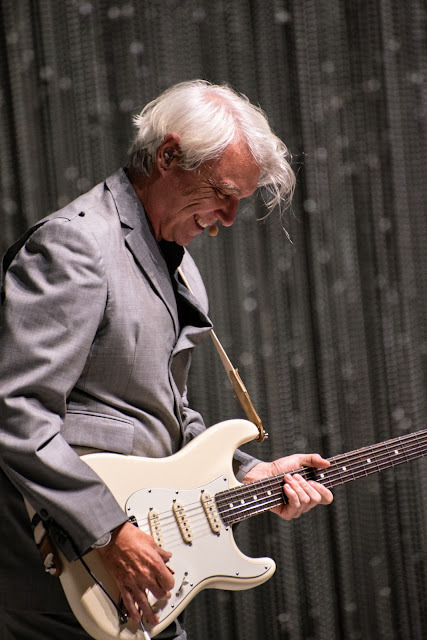 David Byrne brought his "American Utopia" tour to St. Louis last Friday, and it proved to be a show for the ages. 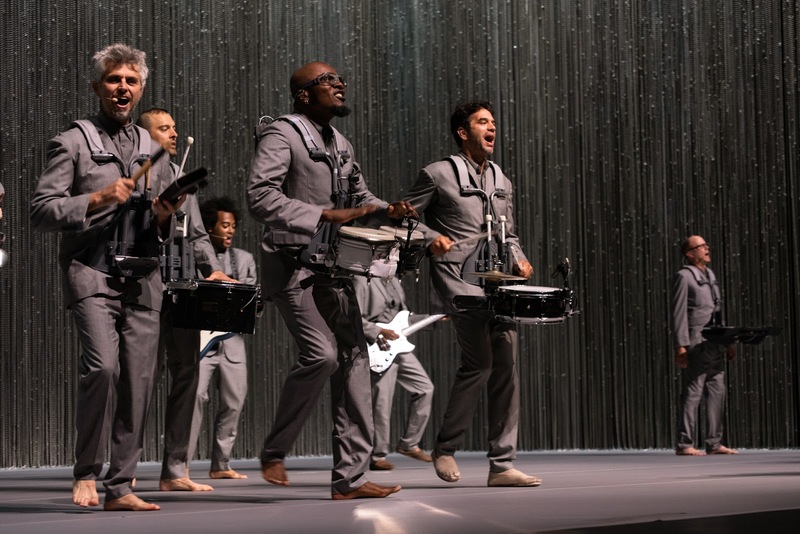 Simply put, this was the best show I've seen this year, and I will make every effort to see it again. 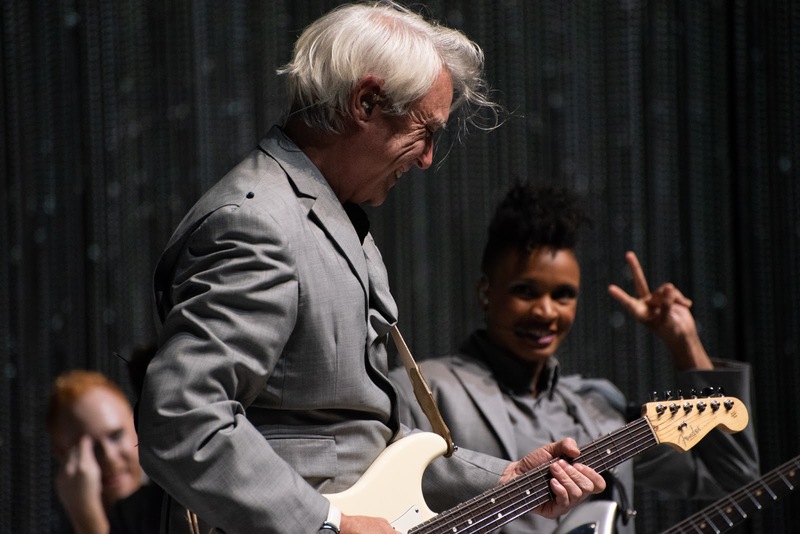 Please enjoy these photos by Jason Gonulsen.